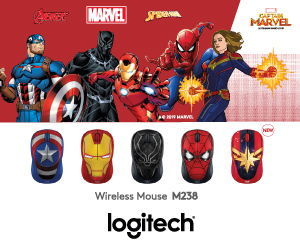 No, not the keyboard button. 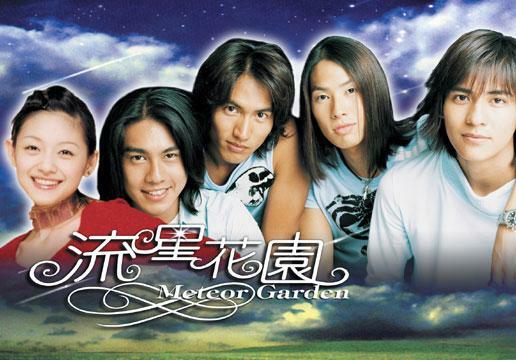 There are countless Asian dramas, plenty about high school love stories with handsome boy band idols, but in reality, none can quite live up to the sensation that was Meteor Garden. 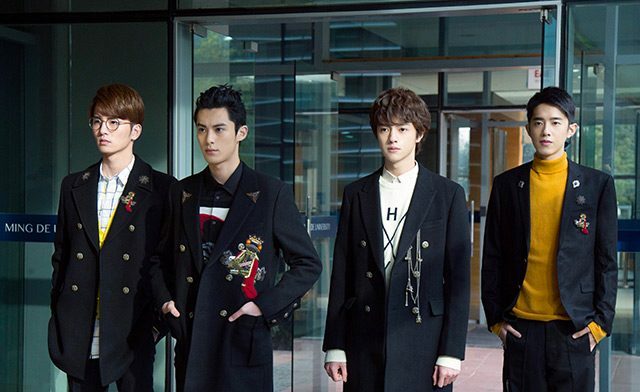 The Taiwanese drama, loosely based on a Japanese manga, swept viewers all across Asia off their feet back in 2001, with the captivating story of four rich, handsome, but arrogant students (known as F4), and a poor but headstrong girl Shancai who stands up to them. The original starred Barbie Hsu as the leading lady, while F4 actors Jerry Yan, Vic Zhou, Vanness Wu and Ken Chu went on to have a successful boy band career performing under the same name. But in the past 17 years, Asia never got over this drama, leading to a sequel and different renditions of it being made in Japan (Hana Yori Dango), and Korea (Boys Over Flowers). 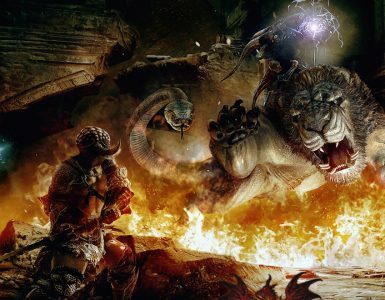 Well, if something was successful, why not remake it? 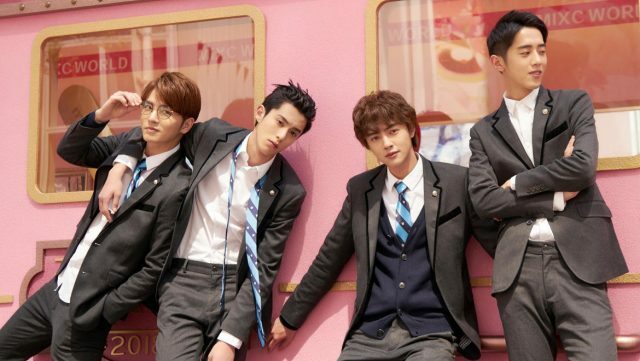 Netflix is jumping on the bandwagon with Meteor Garden 2018, presenting a fresh version of the Taiwanese drama, not the manga, for a whole new generation to enjoy. So what makes this version special? 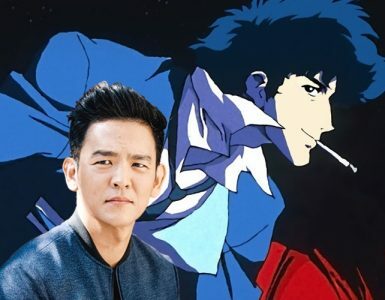 It will be scripted, directed, and produced by renowned showrunner Angie Chai, who actually produced the 2001 Meteor Garden and is eager to set a new high with the reboot. She will be working alongside chief producer Adam Tsuei, with a fresh cast led by Dylan Wang (Daoming Si), Darren Chen (Huazelei), Leon Leong (Meizuo) and Caesar Wu (Ximen) playing the members of F4. Key actresses in the show will be Shen Yue as Shancai, and Xu Xi Di as Daoming Zhuang, Daoming Si’s older sister. 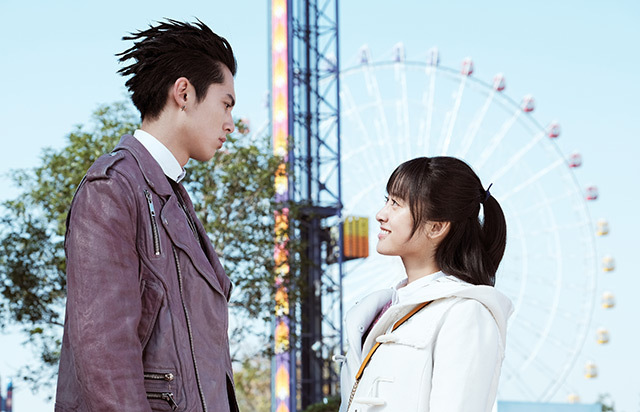 Popular Taiwanese actors Amber Kuo and Harlem Yu (yes, the same one who sang the theme song for the original) will also be making special appearances. While Netflix best tread carefully to not disappoint long-standing fans of this beloved drama, a remake done well could definitely resonate with younger audiences of today, and at the very least, it offers an addictive drama to binge with some token eye candy to boot. If only they went and put the whole theme song in the new trailer, and not just a snippet…. now that would have sold the show. 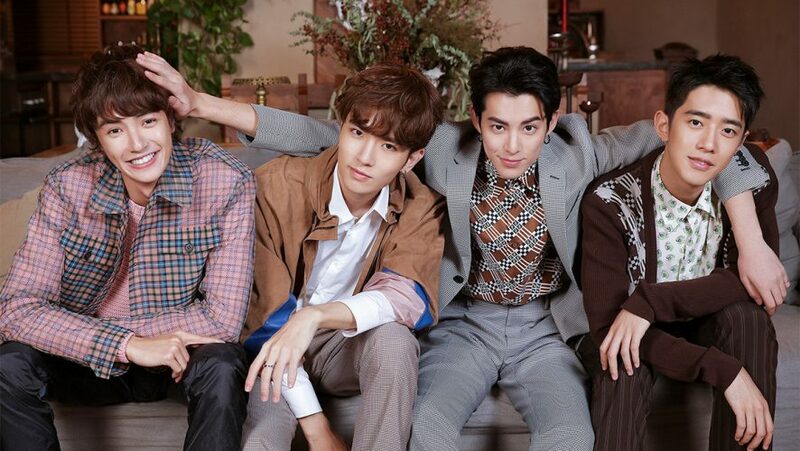 Meteor Garden 2018 hits Netflix exclusively all around the world, excluding Thailand, Philippines and Indonesia, on 13 July, 2018. The first six episodes will be available that day at 7am PTS / 10pm SGT in most regions in the Asia Pacific, with six new episodes being released weekly on Fridays. 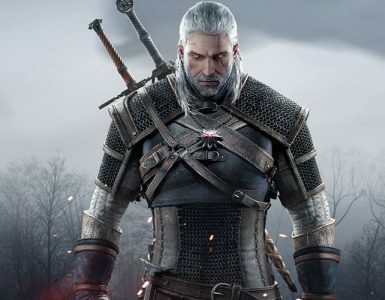 It is uncertain when Thailand, Philippines, and Indonesia will be getting the series, but Netflix Korea and Japan will also premiere the show it at a later date. And for those of you who miss the theme song, here you go. Joaquin Phoenix’s Joker Origin Movie Greenlit By Warner Bros.